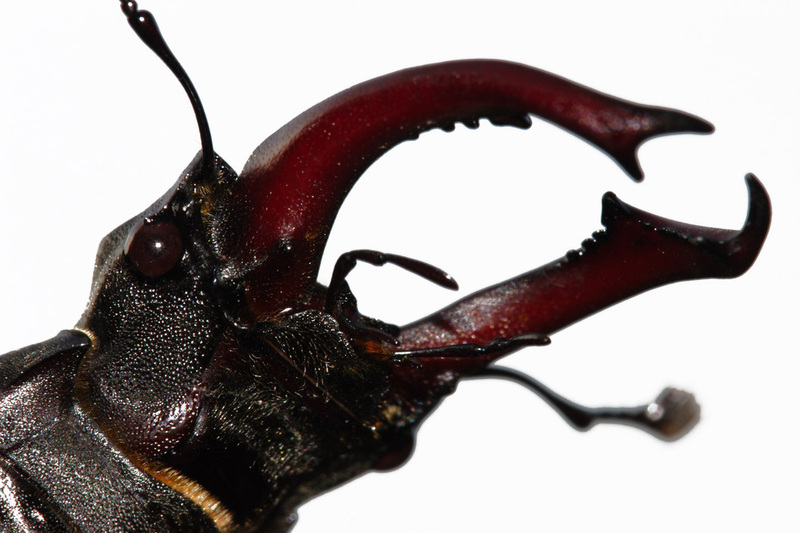 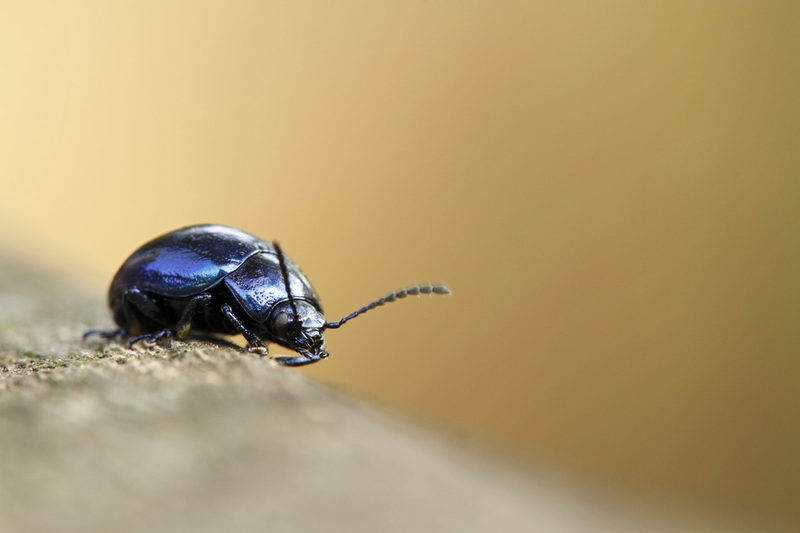 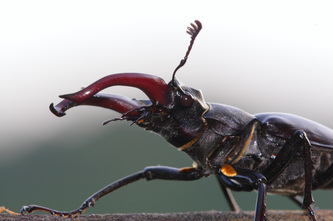 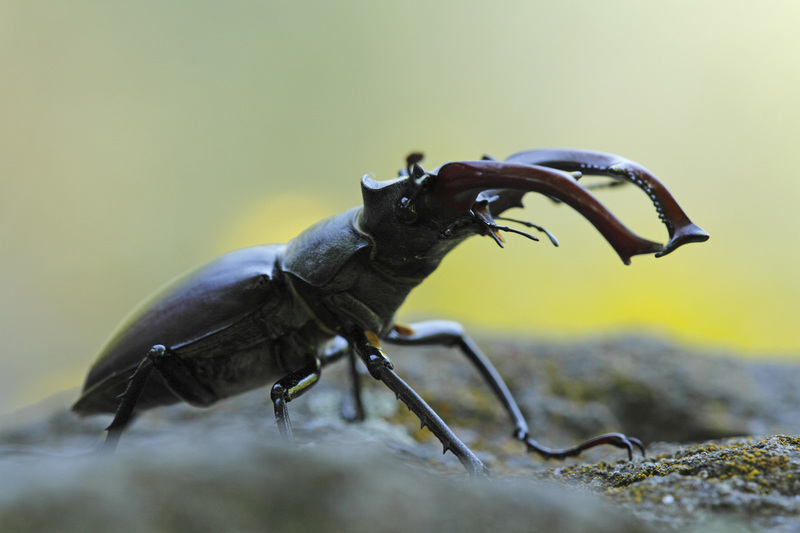 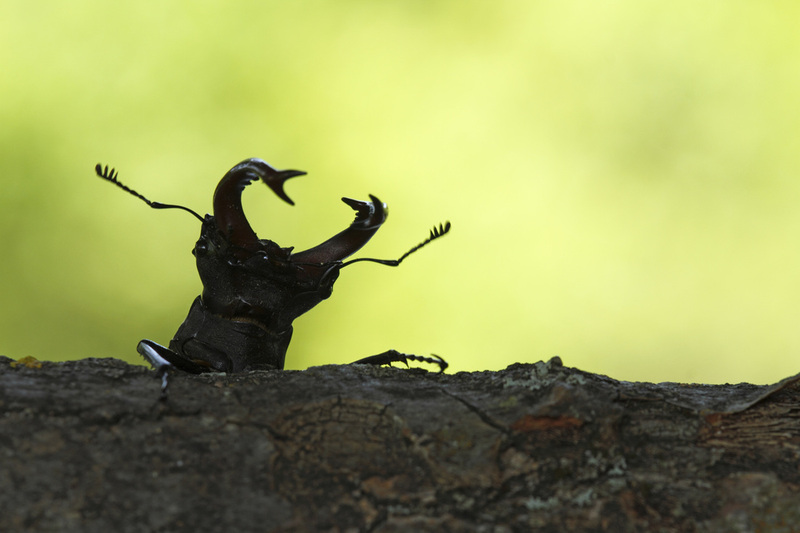 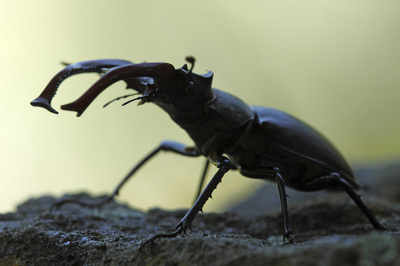 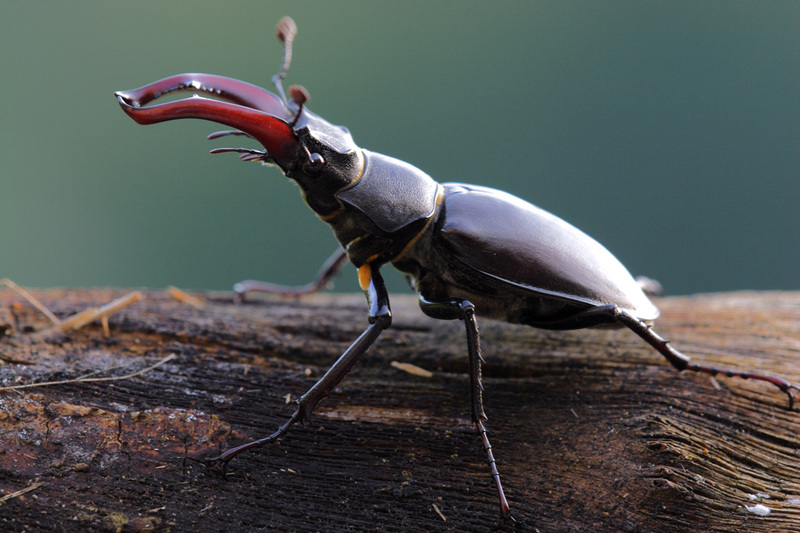 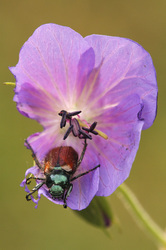 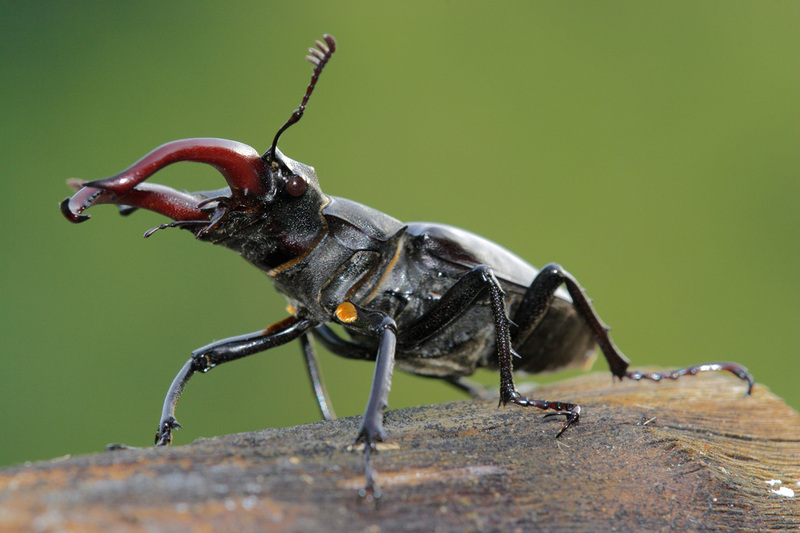 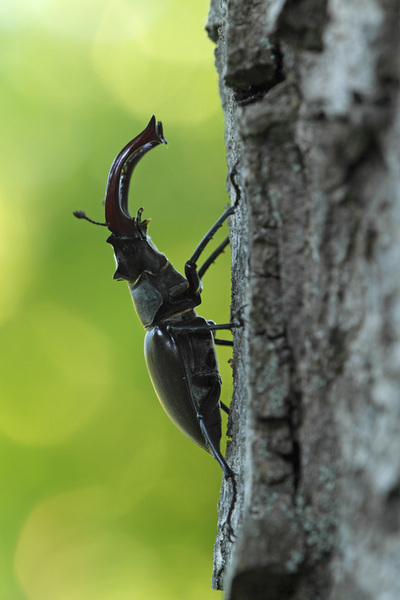 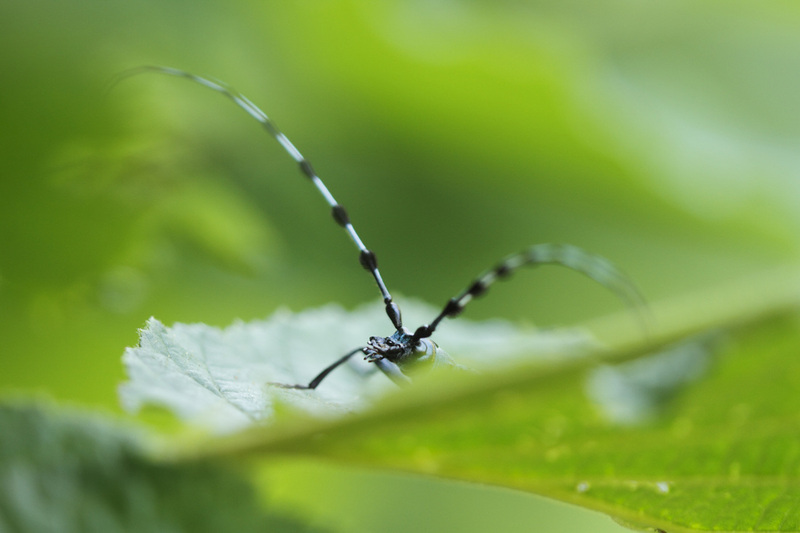 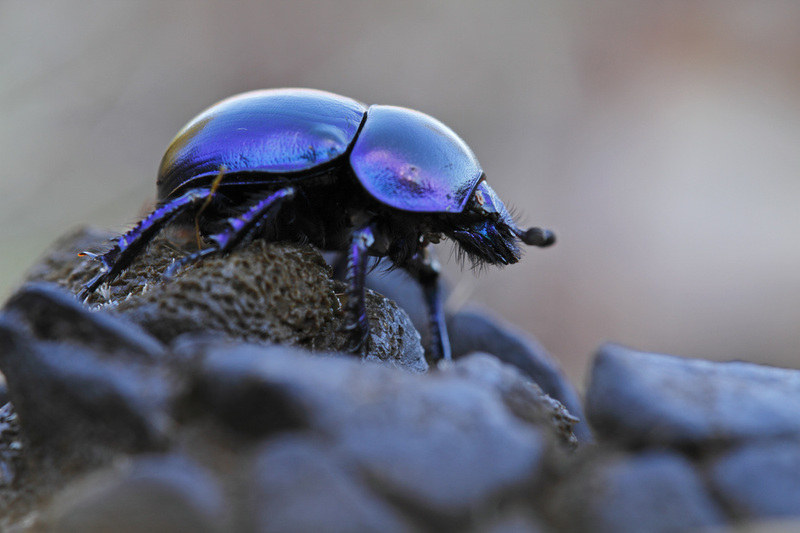 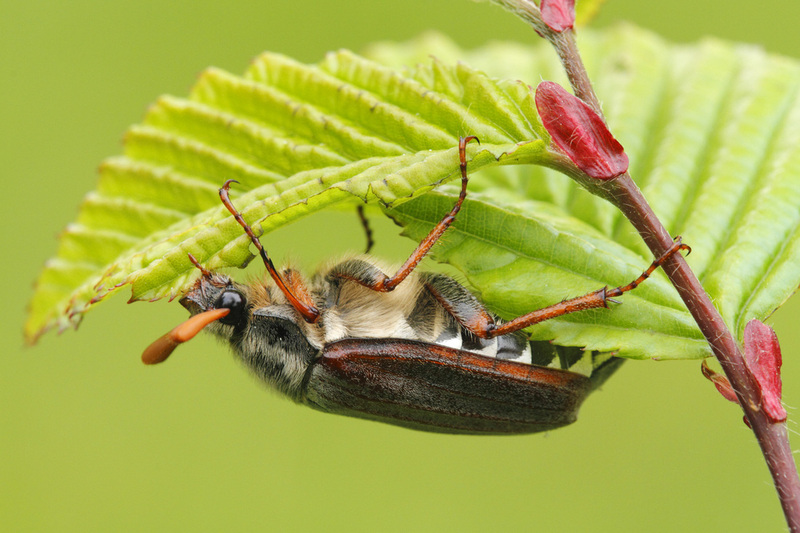 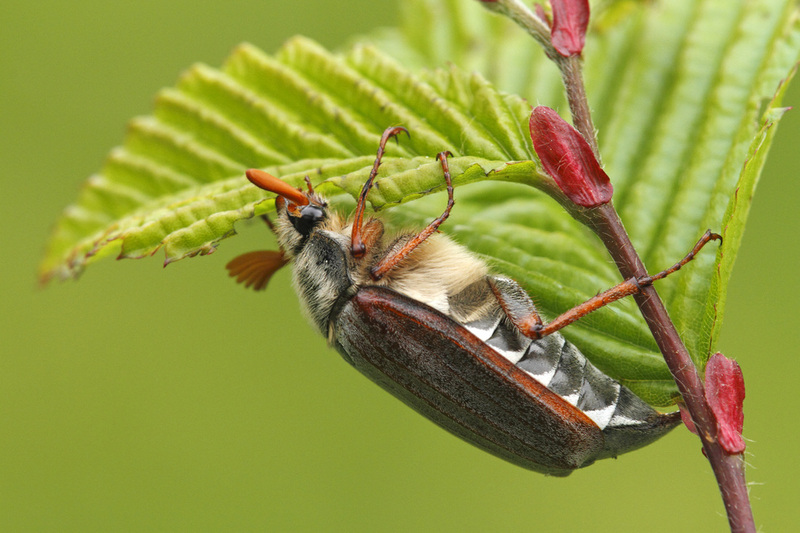 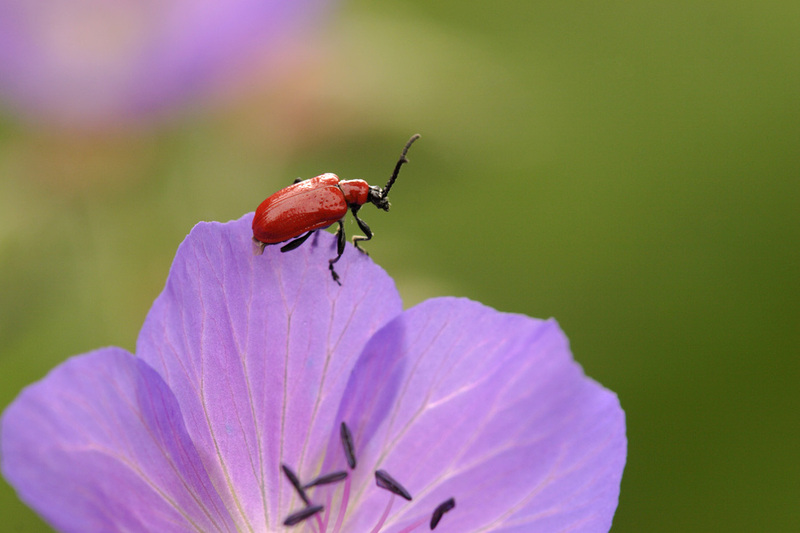 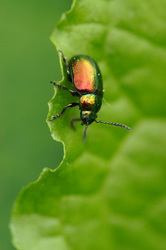 Coleoptera contains more species than any other order, constituting almost 25% of all known life-forms. 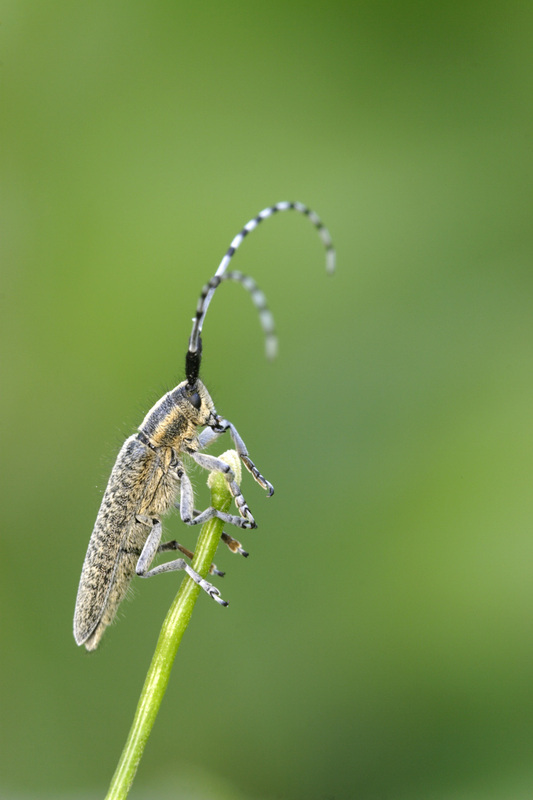 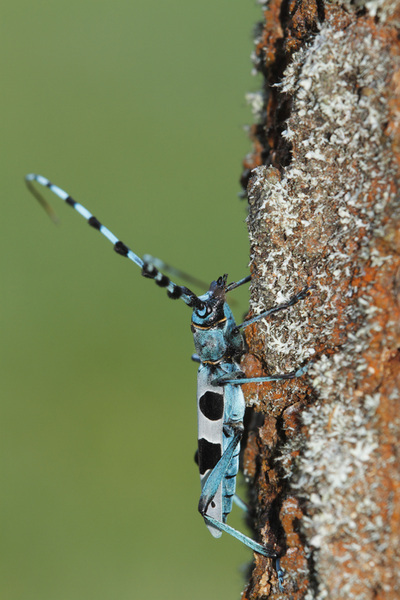 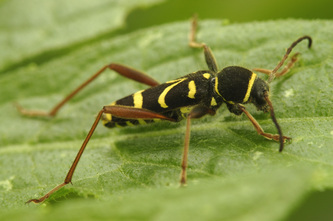 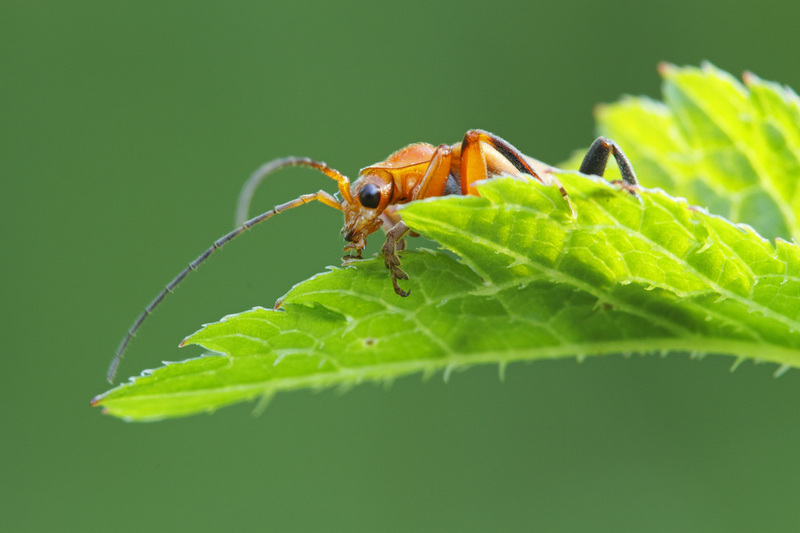 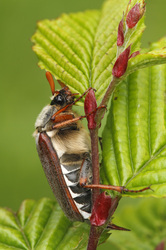 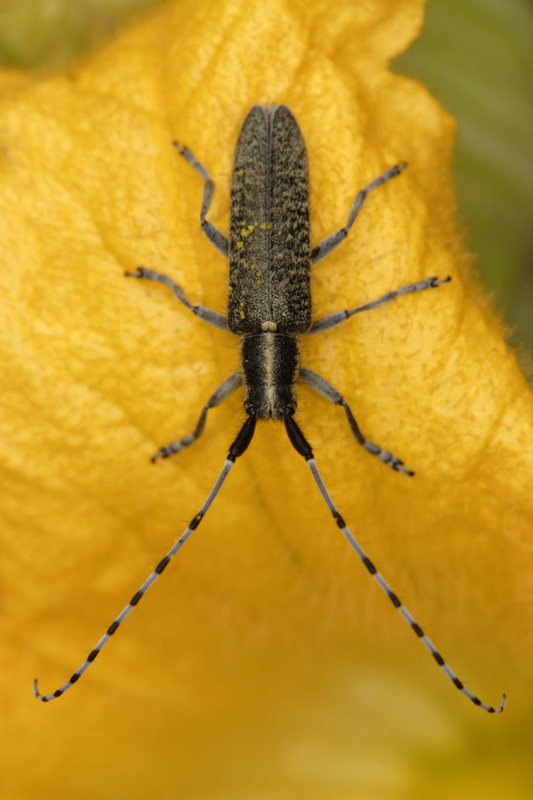 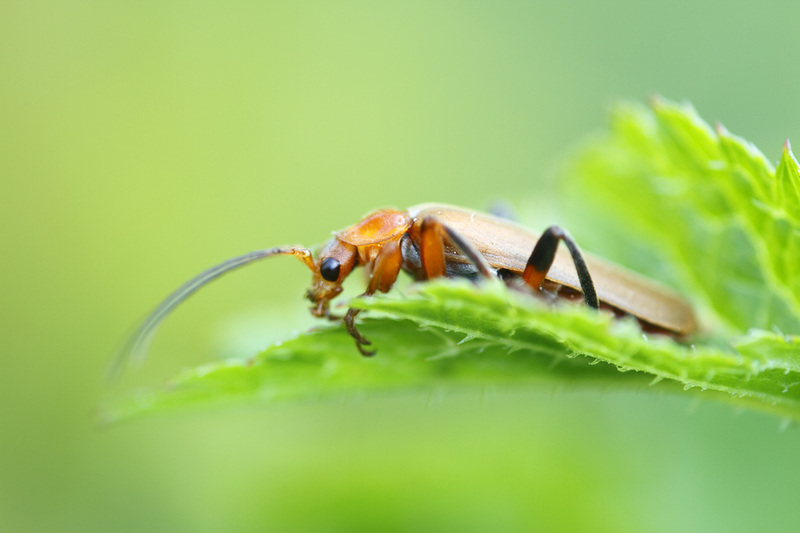 About 40% of all described insect species are beetles (about 400,000 species), and new species are discovered frequently. 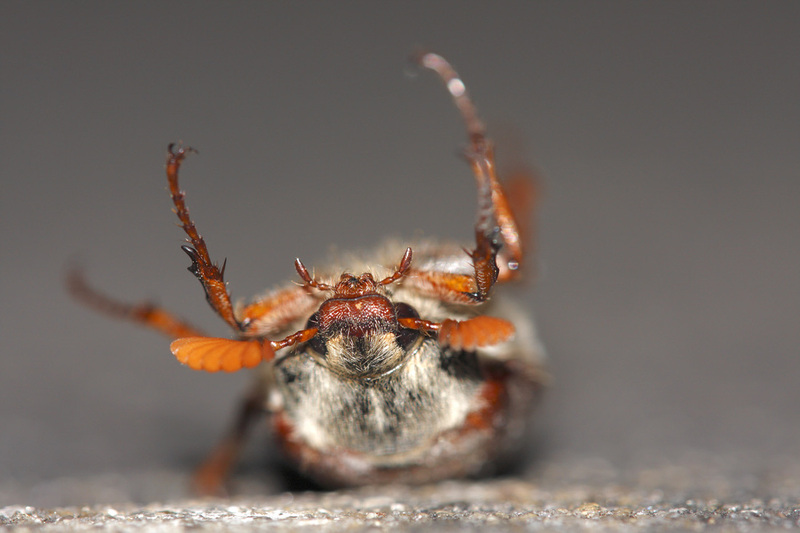 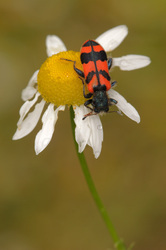 The diversity of beetles is very wide-ranging. They are found in almost all types of habitats, but are not known to occur in the sea or in the polar regions. 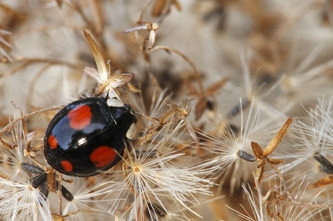 They interact with their ecosystems in several ways. 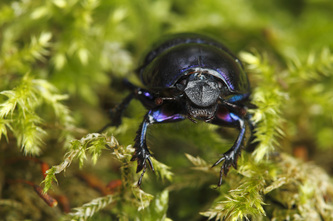 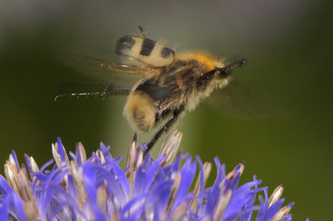 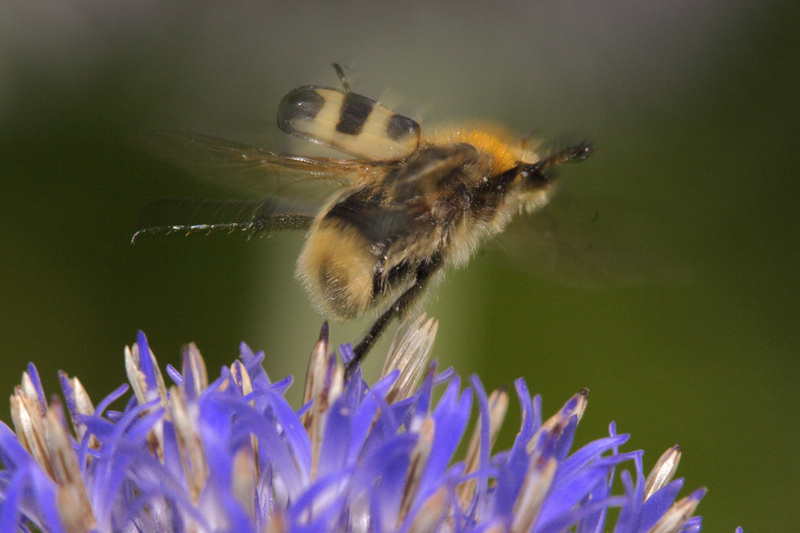 They often feed on plants and fungi, break down animal and plant debris, and eat other invertebrates. Some species are prey of various animals including birds and mammals. 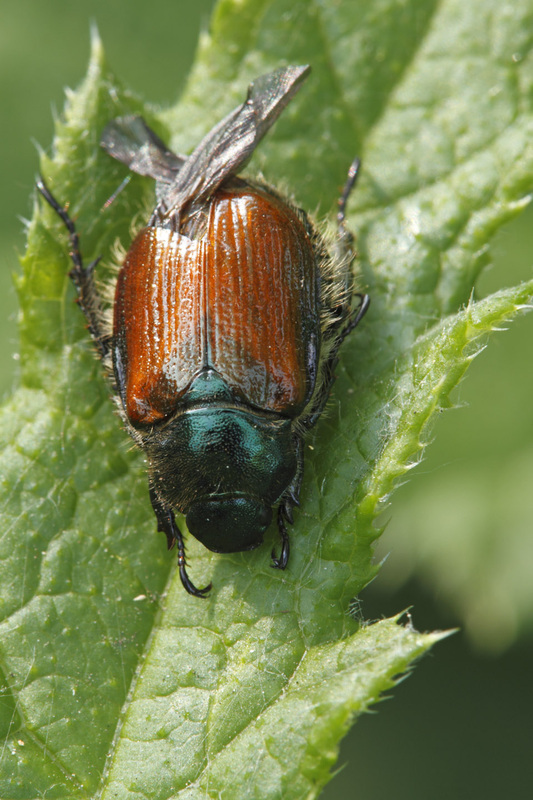 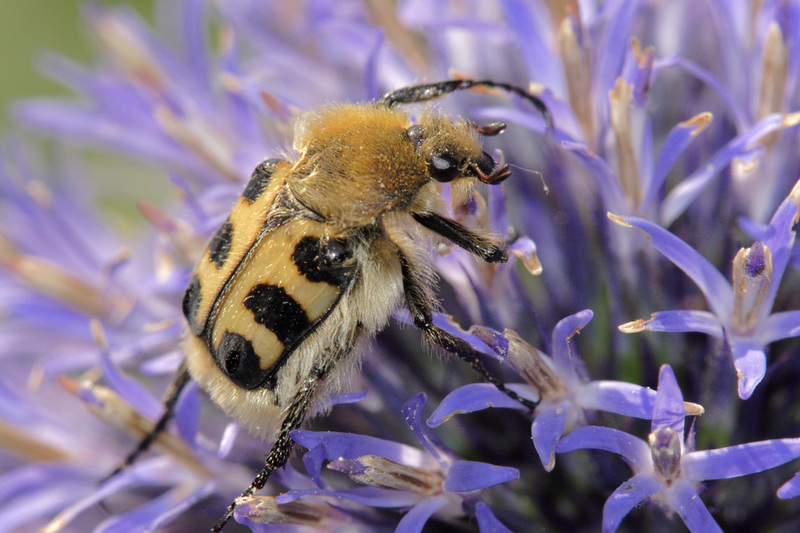 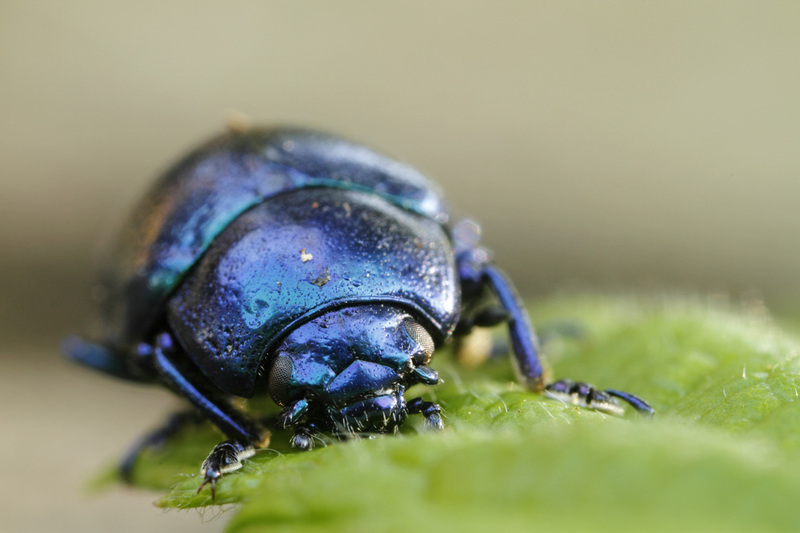 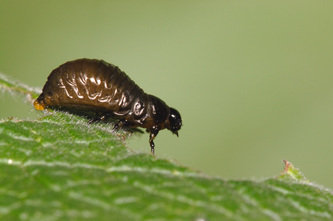 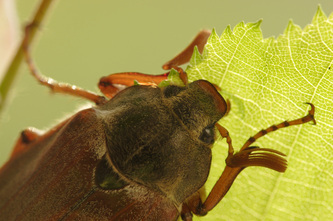 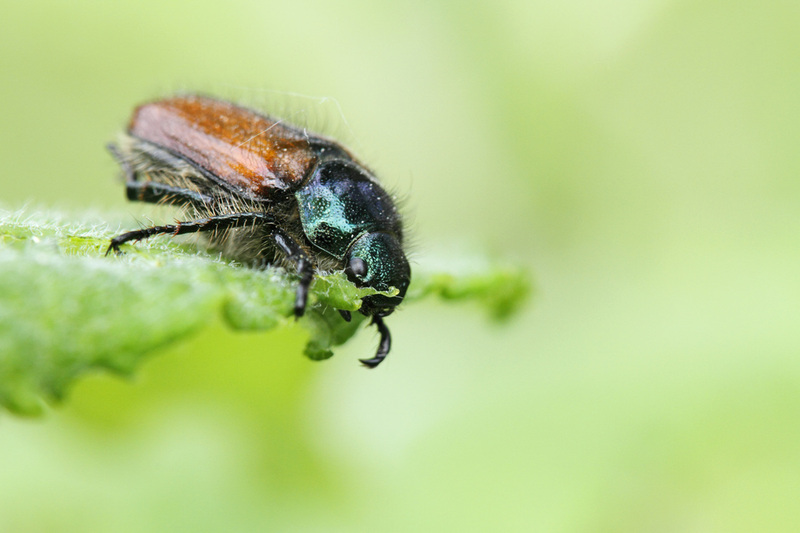 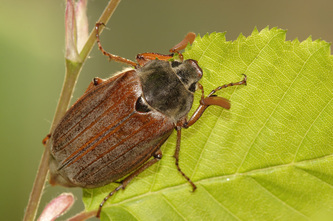 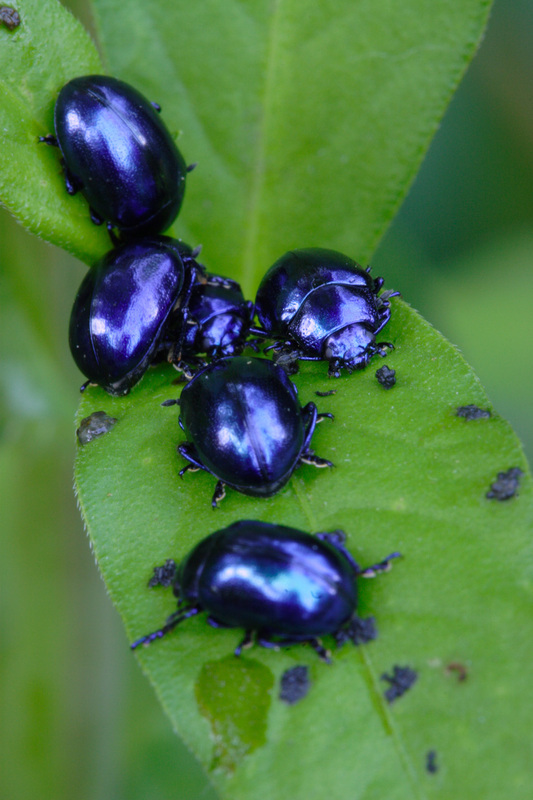 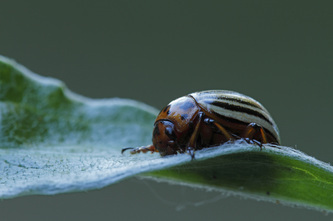 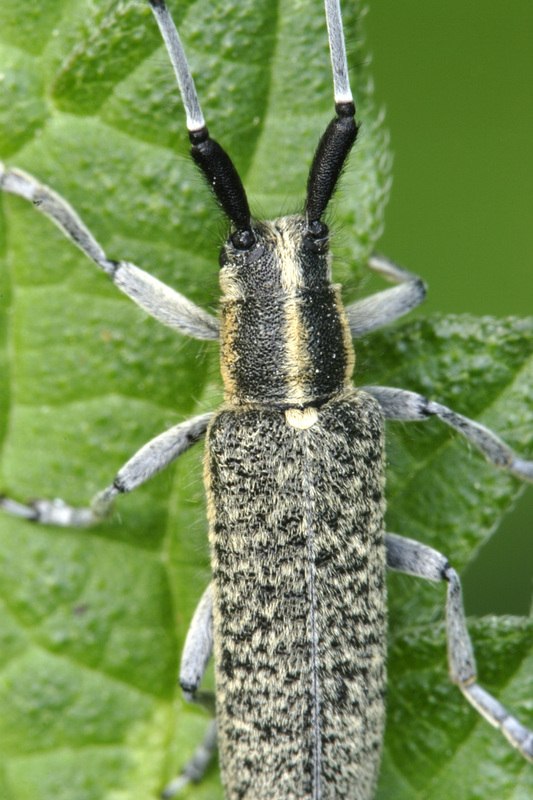 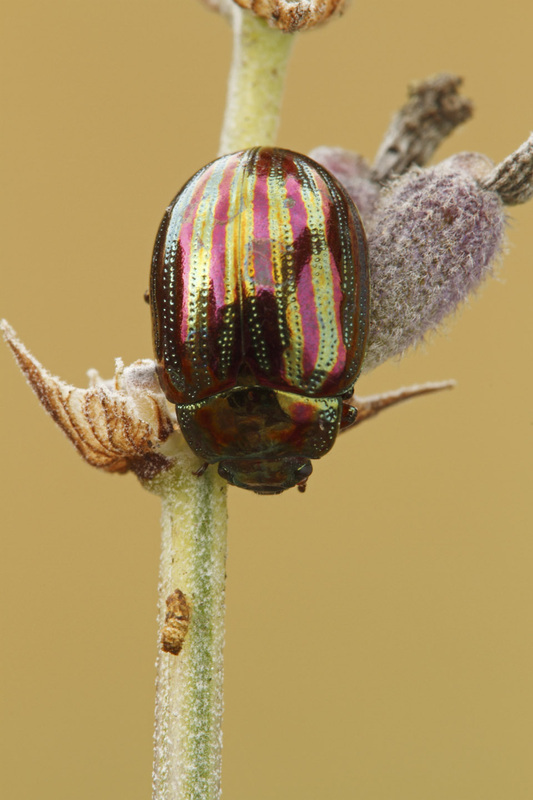 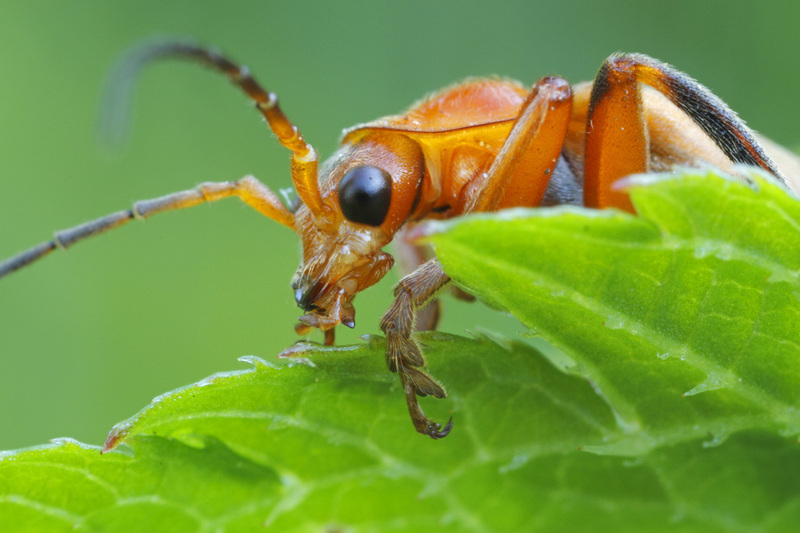 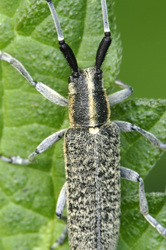 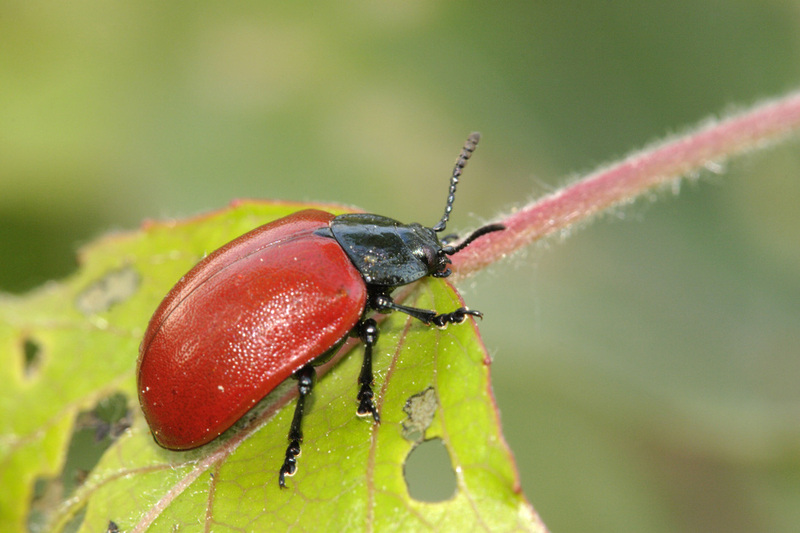 Certain species are agricultural pests, such as the Colorado potato beetle (Leptinotarsa decemlineata, while other species of beetles are important controls of agricultural pests. 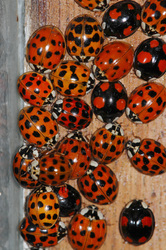 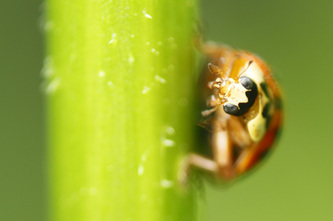 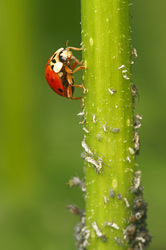 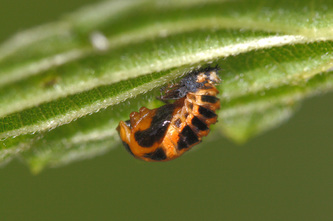 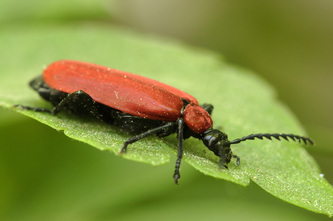 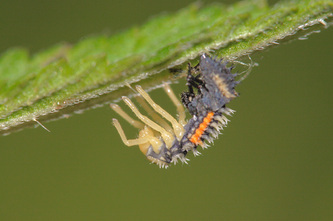 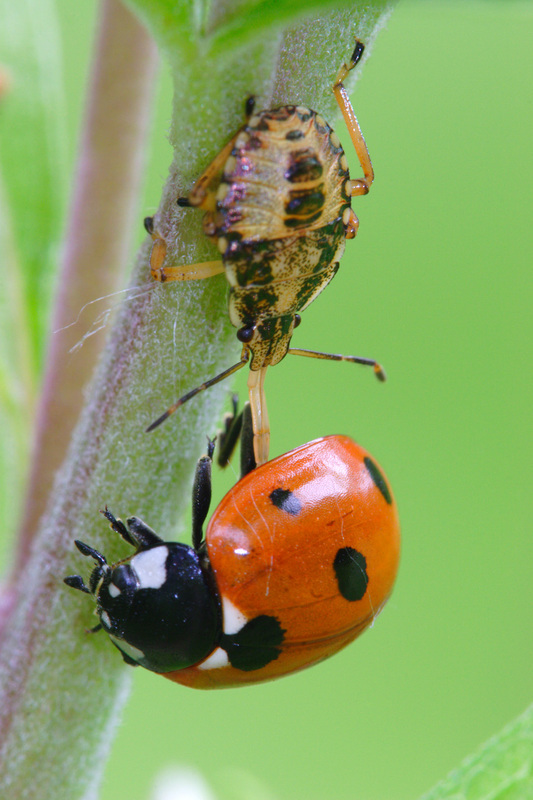 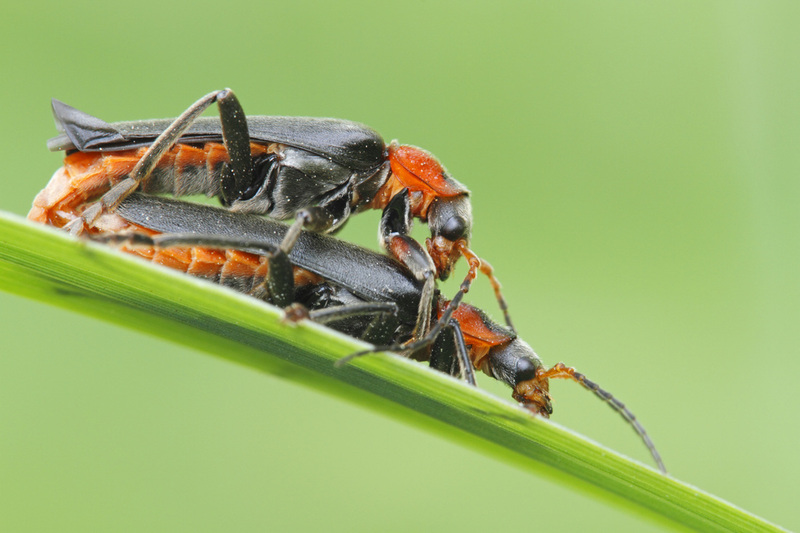 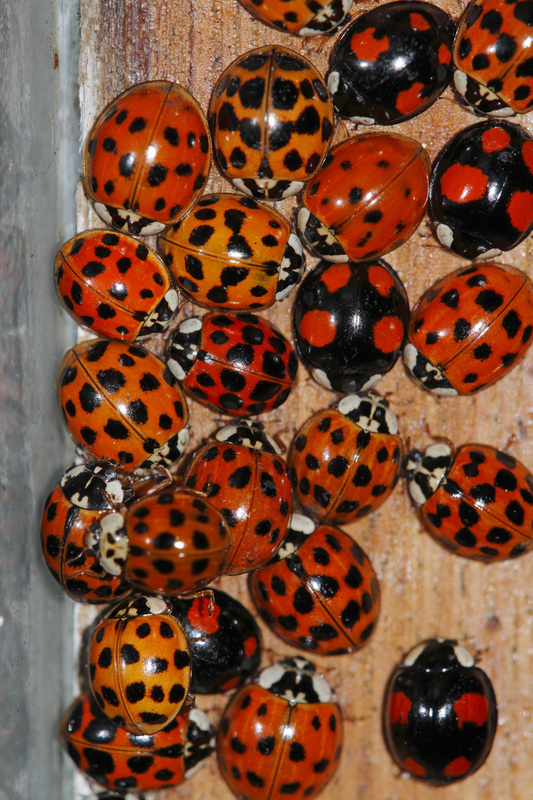 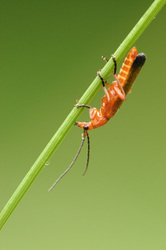 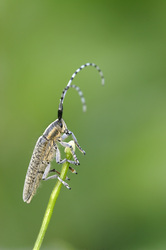 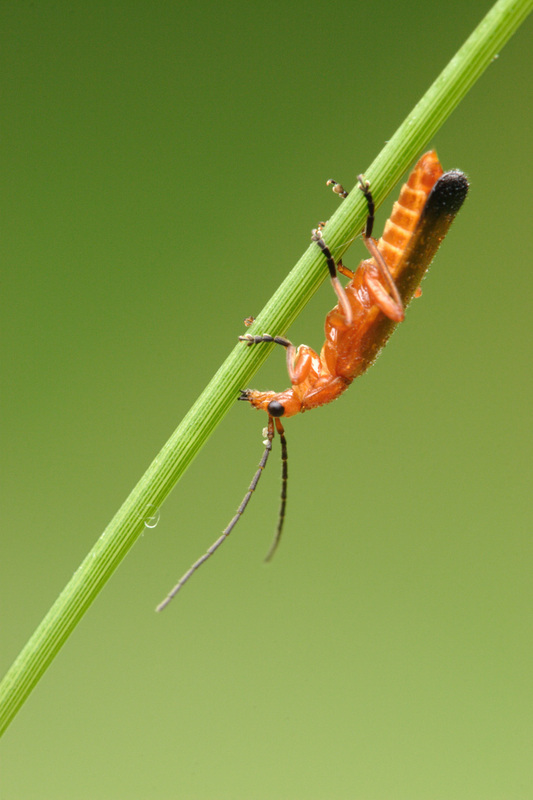 For example, beetles in the family Coccinellidae ("ladybirds" or "ladybugs") consume aphids, scale insects, thrips, and other plant-sucking insects that damage crops.